Miami hopes to stem the tide of gentrification with employee-owned businesses. In 2016, a report from Florida International University recommended employee-owned cooperatives as one of several strategies to stem gentrification and build community wealth in Miami, a city that faces serious economic challenges. Now JP Morgan Chase has joined hands with the local nonprofit Catalyst Miami to jump start cooperative development. JP Morgan Chase has joined hands with the local nonprofit Catalyst Miami to jump start cooperative development. Building community wealth is vital to Miami-Dade county, where over 60 percent of households are at or near the poverty level. 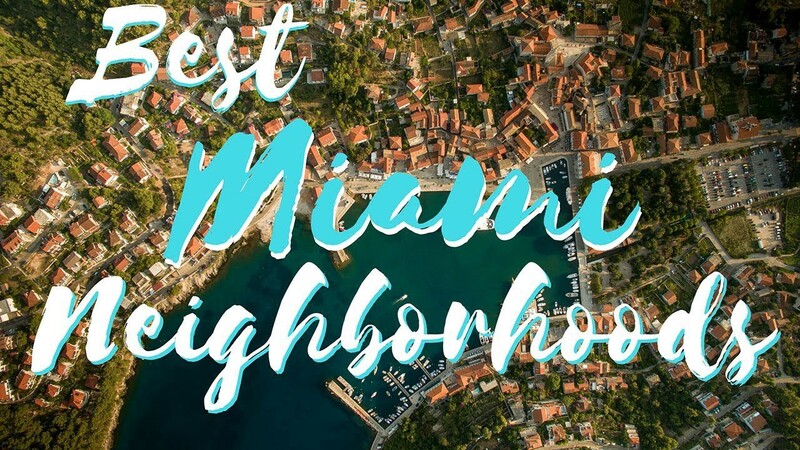 Building community wealth is vital to Miami-Dade county, where over 60 percent of households are at or near the poverty level, unable to “consistently afford the basics of housing, food, health care, child care and transportation.” According to Prosperity Now, the metro area ranks 62 out of 64 in terms of residents’ financial health. Like most American cities, wealth is unevenly distributed. White, non-Hispanic householders earn median incomes of $64,976 while Black non-Hispanic households earn half as much, $32,044. Hispanic households earn, on average, $39,674. As a result, some neighborhoods are disproportionately impacted by poverty. Catalyst Miami garnered additional support for its cooperative strategy, when Miami was chosen in late 2018 as one of four cities to receive SEED fellowships from the Democracy at Work Institute and the National League of Cities. These year-long fellowships use a cohort model to encourage peer learning and implementation of employee ownership strategies. Three of Miami’s economic development officials, along with Catalyst Miami Chief Program Officer Santra Denis, are participating as the Miami-Dade team. Miami city officials are concerned about gentrification pushing out minority business owners and low-income residents. Miami city officials are concerned about gentrification pushing out minority business owners and low-income residents. The SEED fellows hope to build an educational and support infrastructure to assist retiring business owners in selling their businesses to their employees, thereby helping the business owners to recover their wealth while also ensuring local businesses remain tied to their neighborhoods. For JP Morgan Chase, its partnership with Miami Catalyst is its first investment in worker-owned enterprises in Miami. JP Morgan Chase has had a long-standing commitment to improving the financial security of underserved communities. It has more recently announced its Advancing Cities Challenge, in which it plans to spend $500 million over five years to “drive inclusive growth and create greater economic opportunity in  cities across the world” through strategies that center public-private partnerships and draw on the expertise of the nonprofit sector. Fifty by Fifty, an initiative of @Democracy Collab, is working to transform the U.S. economy by growing employee ownership. Join their campaign, and they’ll send you their monthly newsletter, filled with great company stories, right to your inbox.